1. Royal Navy Harrier T.8 ZD990, 899 NAS, 2006. 2. Royal Navy Harrier T.8 ZB605, 899 NAS, 1996. 3. Royal Navy Harrier T.8 ZB604, NAS 899, 1996. 4. Royal Navy Harrier T.4N ZB605, NAS 899, 1985. 5. Royal Air Force Harrier T4A, XW265, 233OCU, 1992. 6. 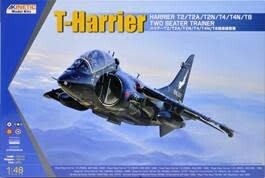 Royal Air Force Harrier T2, XW266, 233OCU, 1975. 7. 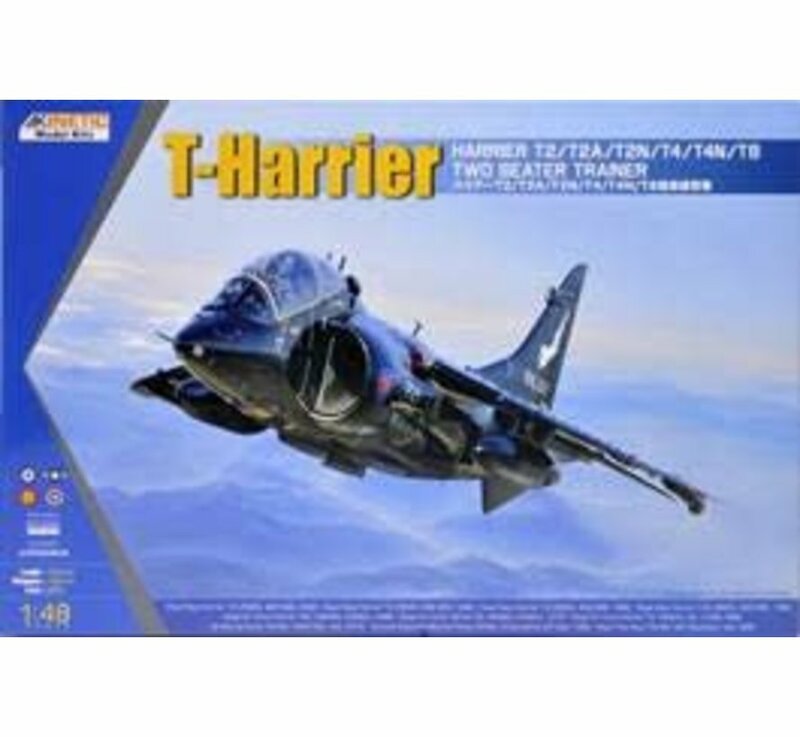 Royal Air Force Harrier T4, XW272, No. 4 SQN 1980. 8. US Marine Corps TAV-8A, VMAT-203, late 1970s. 9. Armada Espanola (Spanish Navy) TAV-8A, 8 Escuadrilla (8th Sqn) 1988. 10. Royal Thai Navy TAV-8A, 301 Squadron, late 1990.